Home / blog / Something which we lost; and now we cannot find! Something which we lost; and now we cannot find! The glorious scriptures and history always paint a beautiful picture about when we humanity lived with peace, prosperity, and plenty of resources. Today, we feel like complaining more than we feel accomplished; we statistically achieve a lot but we don’t feel the satisfaction; we find medicine for everything but we don’t take any care of ourselves really. Lost: True care for ourselves! 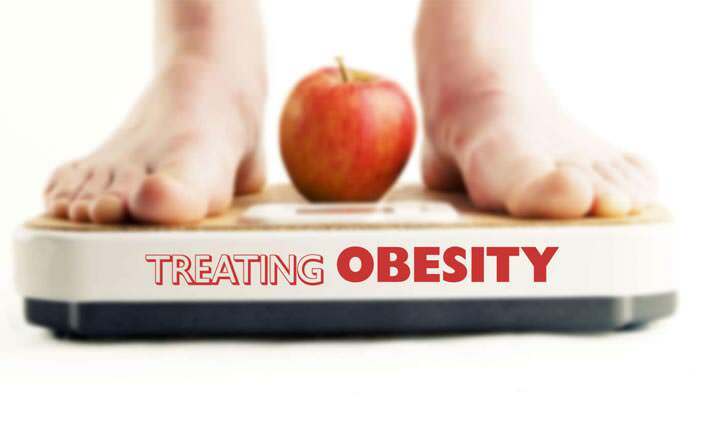 We just have this body and we have to take a good care of it to live happily. But rather than embracing the lessons learned in the past and acting for our wellness in the present, we blindly seek answers in the future. 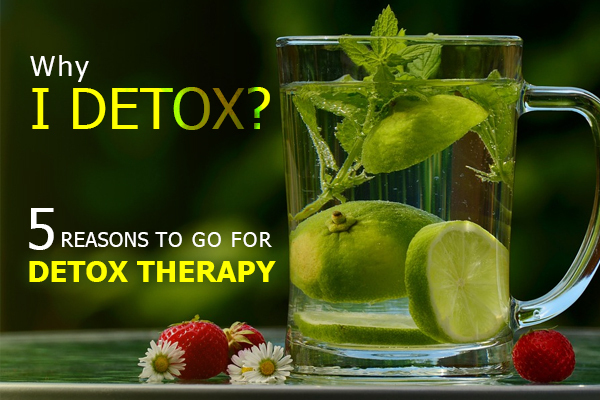 A simple timeout from regular degenerative and harmful lifestyle to let the body get back in its best shape is all we need. Not the rumors;opt for the real and natural wellness at Nimba. Lost: Organic and healthy food! We have evolved eating the natural and organic food for centuries, but only in past few years we have started preferring processed and chemicals infused food without any nutritional value. It may be calming the hunger for a while but rather than gaining health, we lose health with every meal. Fresh fruits, chemical fertilizers and pesticides free veggies, clean water, and pure air; are rare to find. 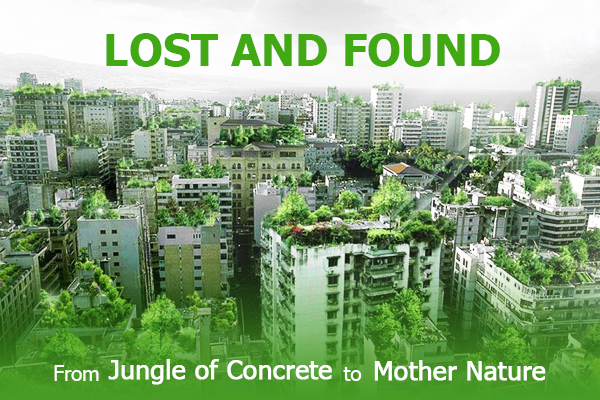 Lost: Connection with Mother Nature! We lived happily in the care of Mother Nature; with the pure and natural love in abundance. But then we in the pursuit of speed and power, we lost the connection. Now we are looking back to understand what we have actually lost. 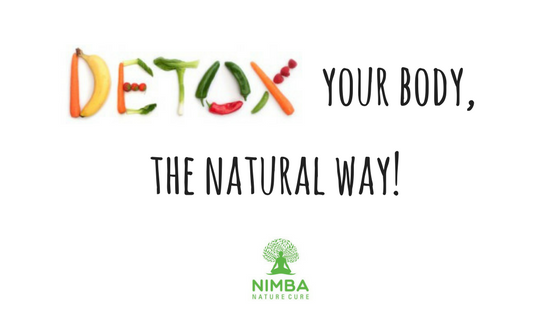 A wellness retreat in the lap of nature, which can give you a hint of the healthiest existence, like Nimba Nature Cure, can help you reestablish the connection. Lost: Balance of quality life and work! Progress and development in our life has been getting more and more importance. We seek these materialistic rewards and ignore the real wealth which is peace of mind, memorable moments, and a happy family time. It’s truly said that you can’t buy happiness! Still we try every moment to accumulate more to get happiness in the future, while ignoring the quality of life in this moment. When did we start ignoring the beautiful ways to take care of ourselves and succumbed to chemical remedies for everything? Our history has revolutionary science of health concealed, all we need to do is to believe in them and embrace them. The ancient Indian ayurvedic scriptures, Chinese therapies restoring ‘Qi’ energy; Yoga and meditation; these all are extremely healthy modes of natural care which you can experience at Nimba. A healthy lifestyle is the only way to get longevity and wellness. Rather than living a utopian dream and blindly following hysteria; we should evaluate our lifestyle rationally and seek the true ways to take care of ourselves naturally. If you think that these things have also been lost in your life, come and seek them at Nimba. Refresh and rejuvenate with your family and loved ones in the warm embrace of Mother Nature. Come to Nimba!